Video Production and the moving image are our business. 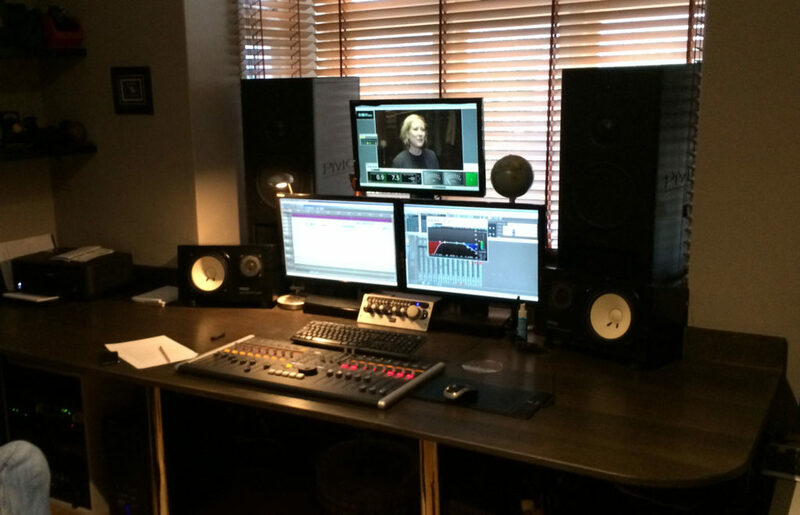 Whether it’s for the internet, DVD, broadcast or the cinema we will make your project shine. A lot of our clients are actually other production companies or agencies who sell our work on so we are more than happy to white label project on their behalf. This does unfortunately mean some of the more impressive work we do we can’t actually talk about. 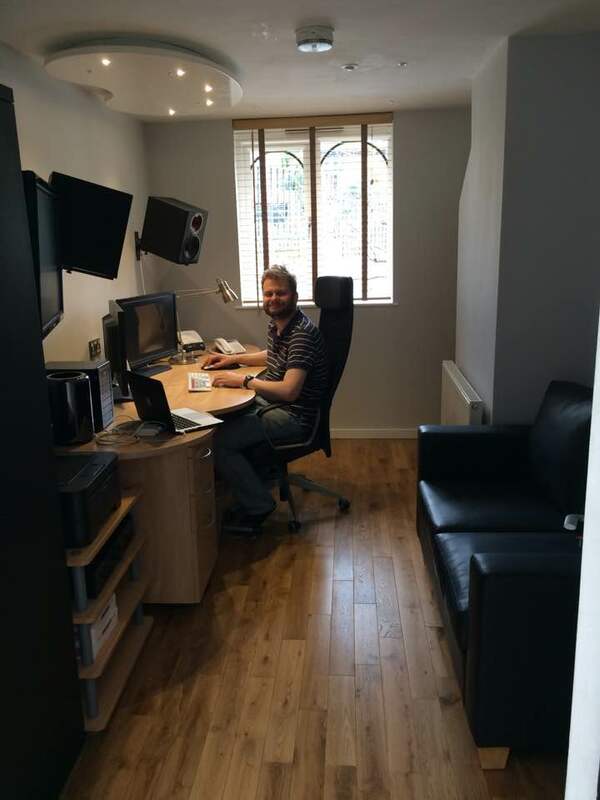 As the heart of everything we do is our post production facility. 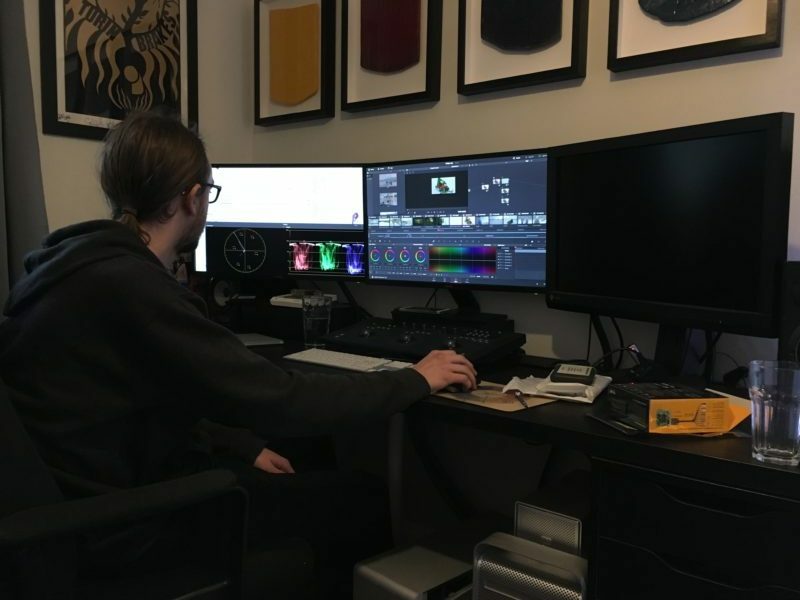 Editing can make or break a production and it is what we excel at. A number of our clients film their own material and contract us to edit it. A lot of the time this will happen without the client even setting foot in our suite. With our super-fast broadband connection we can quickly and easily upload edits for client approval. It’s a work-flow that has proven time and time again to produce excellent results, saving clients both time and money. A significant amount of content is also produced completely in house, this means we liaise with the client about what they want to achieve and then take it from concept right through to delivery, which sometimes can mean complex duplication and shipping.